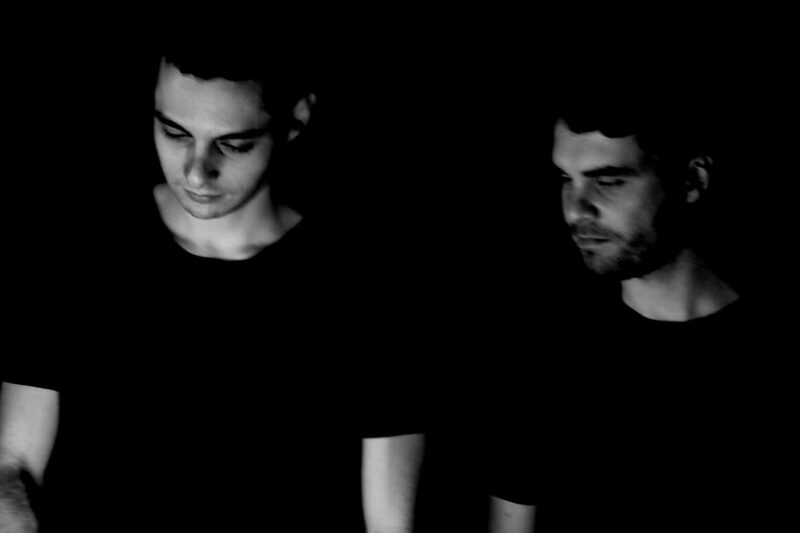 natural/electronic.system have been a force within techno’s underground since 2004. Working with musicians such as Donato Dozzy & Neel and gained international respect through their much revered podcasts for cult websites such as mnml ssgs and Smoke Machine, as well as their international DJ sets. Those who had the opportunity to experience their sets at the mighty Labyrinth festival in Japan or the Paral·lel Festival in Spain, know what this duo is capable of. At FIBER Festival they will play in The Netherlands for the first time. Let’s get lost together in the depths of Shelter. natural/electronic.system are producers Valerio Gomez de Ayala and Antonio Giova from Napoli. Both inspired by electronic music since the end of the ’90s, they were later influenced by the florid Neapolitan house/techno scene and inspired by the foreign DJ’s coming to perform in Naples clubs. Over the years they became keen on the old and modern sound coming from another Italian city, Rome, where they started connections with local musicians such as Donato Dozzy, Neel and others. They have a real ability for building their sets, allowing the music to breathe and slowly develop. Their sound explores the deep, psychedelic potentialities of techno, tinged with experimental and dub sensibilities, their track selection is impeccable, as is the pacing of their sets. The special talents of Antonio and Valerio brought them performing around the world including the mighty Labyrinth festival in Japan and Paral·lel Festival in Spain. natural/electronic.system (IT) Live are part of the FIBER x Shelter club night on Saturday night.